Women and fashion is one and the same thing. The change in the season brings the change in the modes and ways of clothes. The warm clothes and a cup of coffee is an ideal combo. During the lazy winter day’s people just want to cover themselves in layers of clothes that protect them from the harsh affects of cold winds. But with the change in the dynamics the clothes for winters are not just for keeping the body insulated but also are towards making the fashion statements. 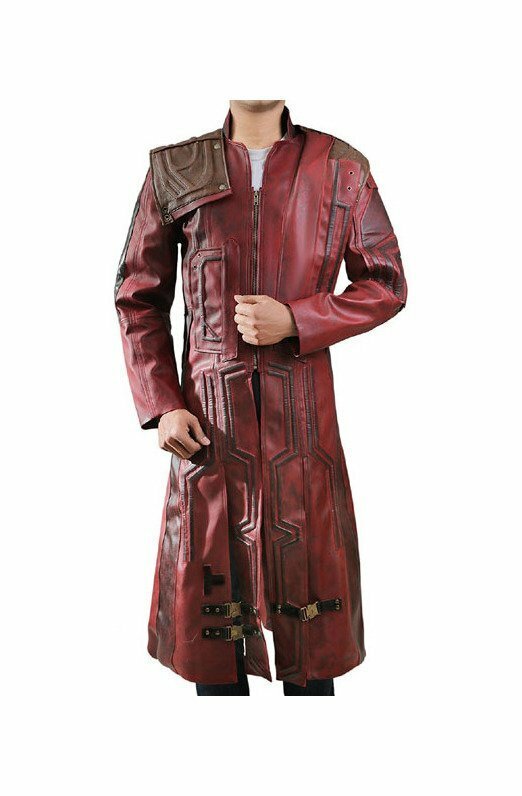 Jackets, vests, and coats of different cuts, designs, and fashion flares are brought in the market with the change in the weather and seasons. Hleatherjackets brings your way the Womens Bomber Jacket that are inspired by the actors and celebrities that you see on your screens. We have made the replicas of all these jackets in the same manner. 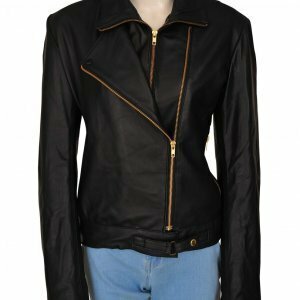 The jackets are fabricated with the finest quality of leather with an inner layer of viscose so to make the apparel a comfortable wear. 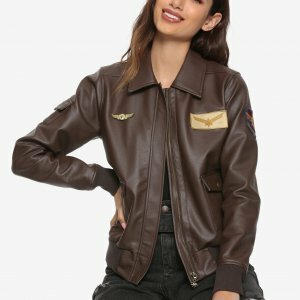 The Womens Bomber Jacket have been the most favorite outerwear of the women, the bomber jackets are an ideal wear and you can wear it easily on any occasion. So get your favorite style from our website; they are available in different sizes and designs in the exact way you have seen your favorite stars adorning them. They are just a click away from your doorstep.